Categories: Community Engagement, Featured, Highlight, In The Media, and Must Read. OTTAWA, Nov. 19, 2018 – November 20, 2018, will mark the second annual National Bereavement Day in Canada. 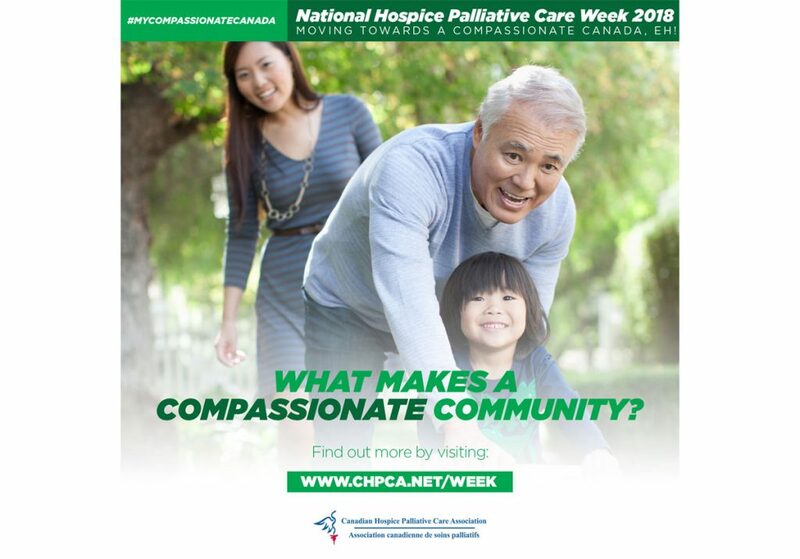 On this day, the Canadian Hospice Palliative Care Association (CHPCA) invites all Canadians to reflect on the importance of relationships past and present, to think about those who have passed away from our lives, and to help advocate for support at the provincial and national levels for grieving Canadians. 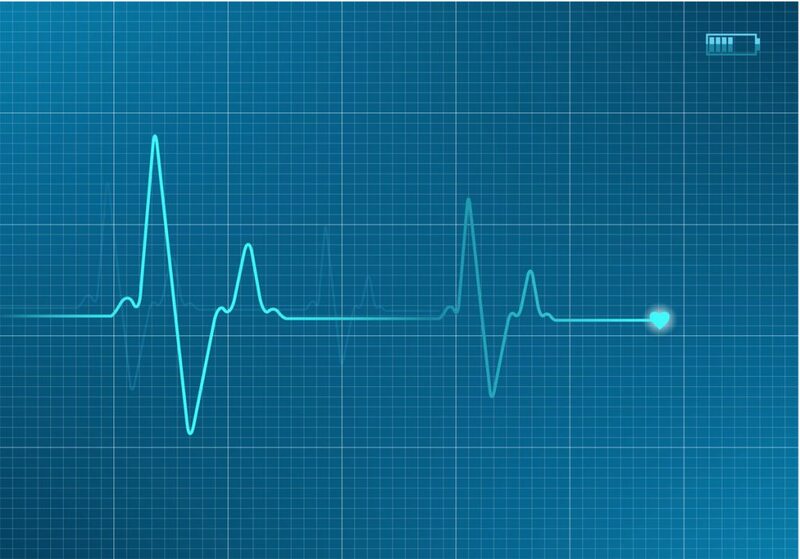 “An estimated 279,936 Canadian will die in 2018, and for every one person who has died there are, on average, 5 or more loved ones who live on,” says Sharon Baxter, Executive Director of CHPCA. 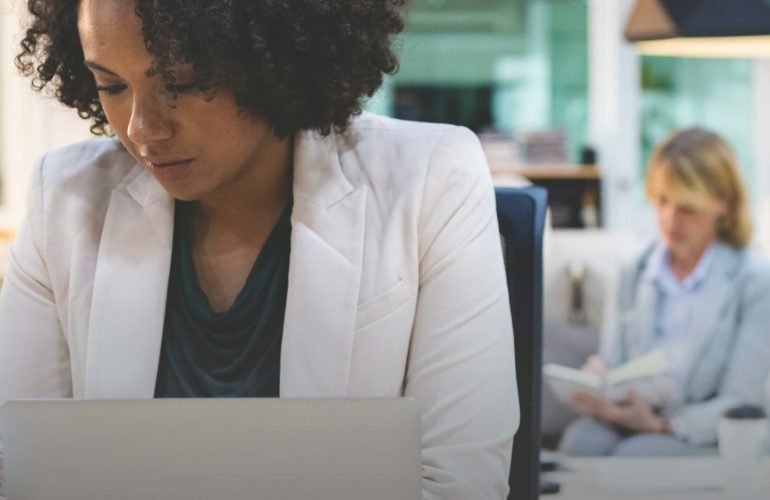 “We all experience and handle grief and bereavement differently, and this reality has created the need to clarify what resources are available to Canadians dealing with the ends of one’s life. 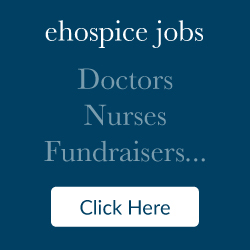 This includes ensuring information and resources on hospice palliative care and advance care planning are accessible to all Canadians; that resources are provided to those who need them in a timely fashion and in the setting of their choice, and that resources meet their care needs. It’s time to talk about grief and bereavement in Canada“. It’s time to talk about grief and bereavement being a part of life in the lives of all Canadians.